Amazon Inc.’s market value briefly topped $1 trillion Tuesday morning before retreating, becoming the nation’s second publicly traded company after iPhone maker Apple to cross the line. Amazon’s stock price hit $2,050 shortly before 9 a.m. Pacific time before dropping and starting to climb again. Market value is based on stock price multiplied by the number of outstanding shares. The company’s stock closed Tuesday at $2,039.51 per share, about $11 short of keeping its valuation above $1 trillion. Amazon is building a fulfillment center near the Spokane International Airport, which is expected to open late next year. When the Spokane fulfillment center was confirmed in late July, public officials hailed the opportunity to have a local connection to one of the world’s largest companies. 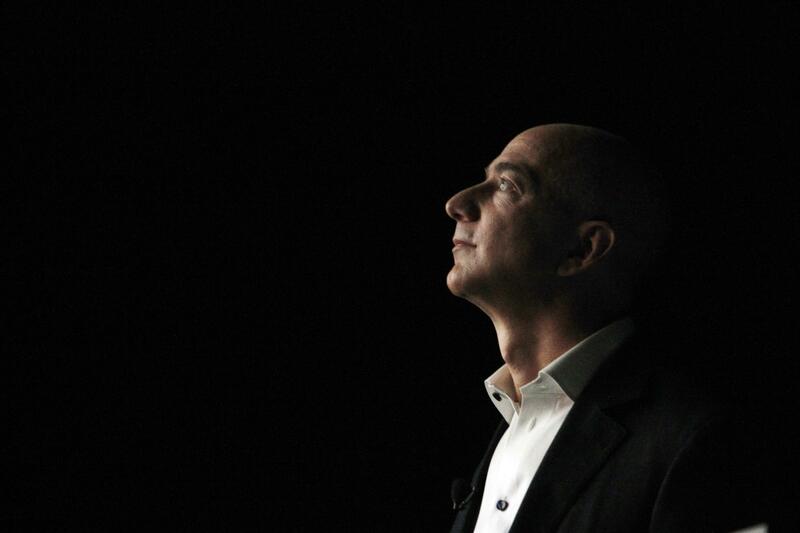 Amazon’s growth has boosted the fortunes of its founder and CEO, Jeff Bezos. His 16 percent stake in Amazon is now worth more than $160 billion. Forbes magazine placed him at the top of its list of billionaires for the first time this year, surpassing Microsoft co-founder Bill Gates and investor Warren Buffett. Bezos started Amazon after leaving a hedge fund. The company began as an online bookstore, quickly expanding to other products. Seattle-based Amazon has announced new fulfillment center projects in seven U.S. cities this year. The rapid rollout is designed to help the e-commerce and technology giant deliver on its promise of “fast, free shipping” to more than 100 million Amazon Prime customers, who pay a $119 annual subscription for the two-day delivery service, among other perks. Financial analysts listed Amazon Prime as one of the reasons behind the growth of the company’s stock price, which has shot up more than 70 percent since the beginning of 2018. Other factors include Amazon Web Services, which provides on-demand cloud computing platforms; the acquisition of Whole Foods, which gave the company hundreds of grocery stores; and Amazon’s live-streaming video service. Amazon also is expanding internationally, with an eye on India’s fast-growing consumer market. Amazon employs more than 566,000 full- and part-time workers worldwide, according to Geekwire. The company had sales of nearly $178 billion last year and profits in the $3 billion range. Apple’s market value crossed into the $1 trillion range in early August and remains there. Apple’s value was listed at $1.105 trillion Tuesday. Published: Sept. 4, 2018, 10:42 a.m. Updated: Sept. 4, 2018, 7:49 p.m.